College students taking specific courses of study have the potential to become homeowners sooner after graduation than others, according to a new report by realtor.com®. Engineering majors have the most promising prospects, with petroleum engineering majors able to become homeowners in an average 2.6 years—the shortest time of all the degree tracks analyzed by realtor.com. 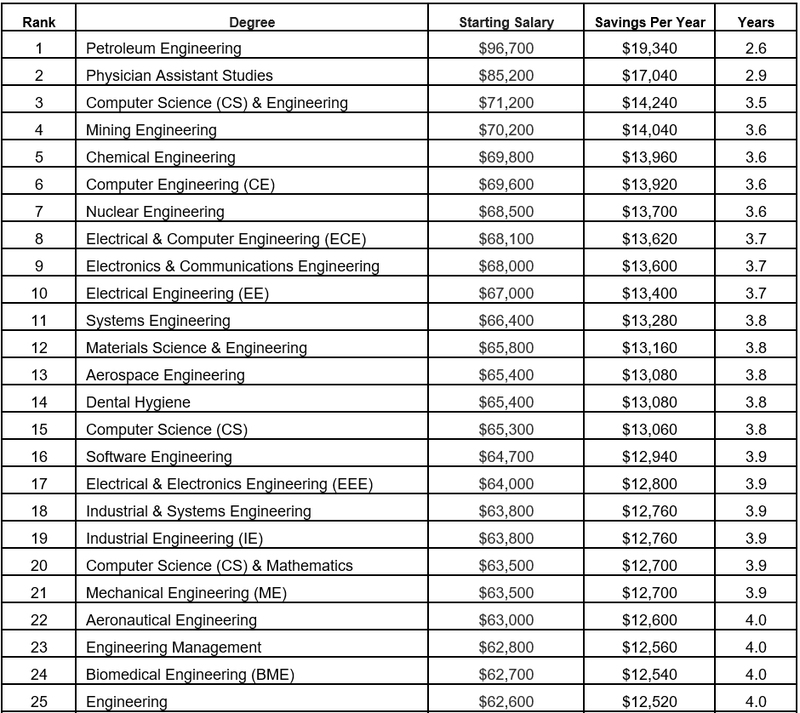 Petroleum engineering majors earn a starting salary of $96,700, according to Payscale.com, which allows for $19,340 savings each year—enough to accumulate a 20 percent down payment on a $250,000 home in roughly two-and-a-half years. 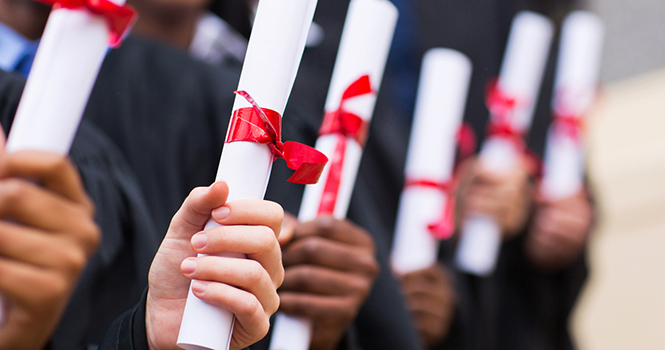 Other degrees with short timespans to homeownership include: physician assistant studies (2.9 years); computer science (3.5 years); chemical, computer, mining or nuclear engineering (3.6 years); and electrical engineering (EE), electronics and communications engineering or electrical and computer engineering (ECE) (3.7 years). On the other hand, homeownership is some years away for education majors—according to the report, education majors average seven years saving for a down payment.